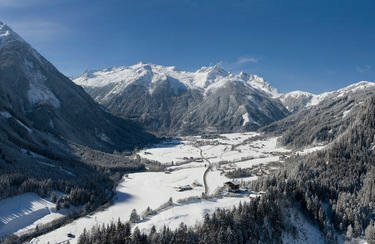 Krimml in the Zillertal Arena offers plenty of action and fun for young and old: from the magic carpet for the youngest to varied descents of every difficulty. 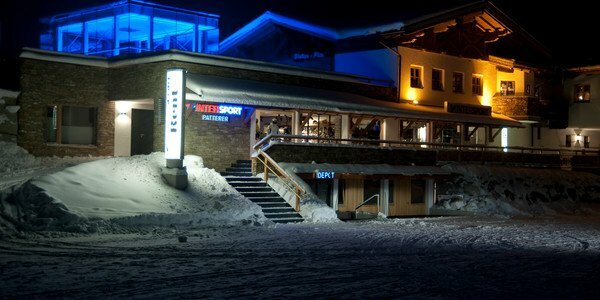 The proper equipment and safety is provided by INTERSPORT Rent in Krimml. There are the latest models and excellent advice in the ski rental. Krimml is a popular ski resort in the Zillertal in Tyrol. The small village, known beyond the borders of Austria, especially for its impressive waterfalls, convinces with best snow conditions. Children can enjoy a varied program in the Zillertal Arena: The ski schools surprise ski tots with a carousel, a magic carpet and lots of facilities - even in a real tepee! 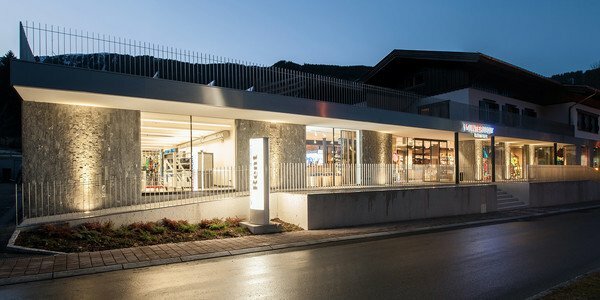 By the way: children under the age of ten greceive a free rental equipment at INTERSPORT Rent in Krimml, if both parents rent a complete set! 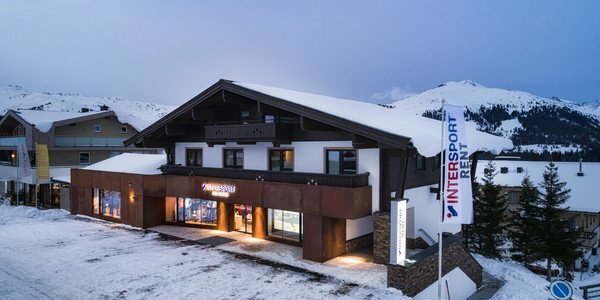 Any questions about ski rental in Krimml? Visit us at one of the 3 INTERSPORT Rent locations. The dedicated team offers not only excellent advice on the ideal equipment for rent - also lots of practical tips for your skiing holiday in the Zillertal are absolutely free!